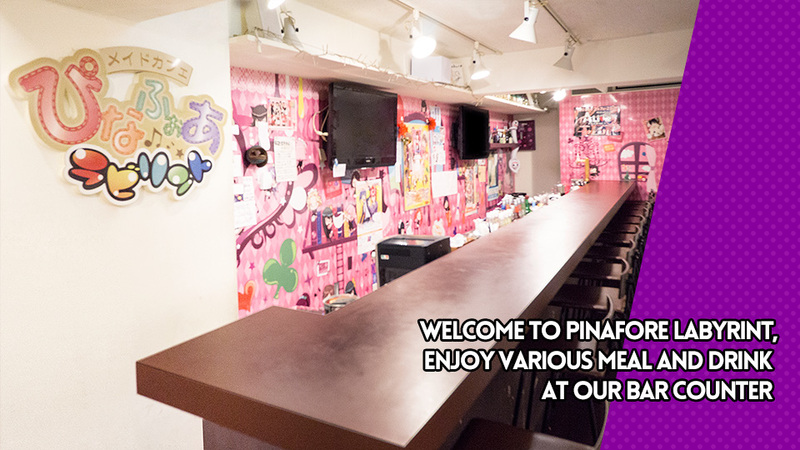 Pinafore Maid Café is celebrating 10th anniversary! We have live performance that you can enjoy with your friends and families. 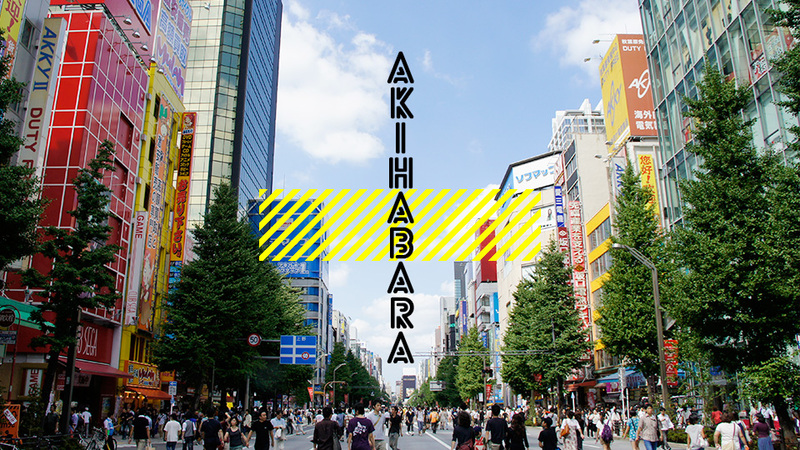 We will be waiting for you to come home in akihabara (denkigai exit). 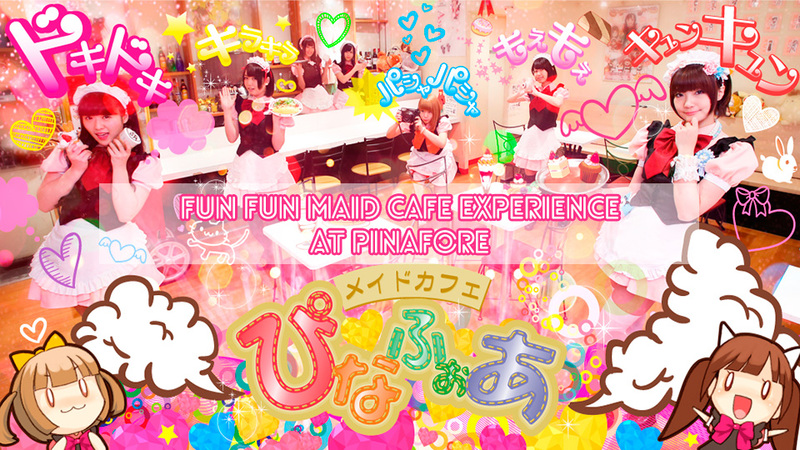 See you guys soon at Pinafore maid cafe! 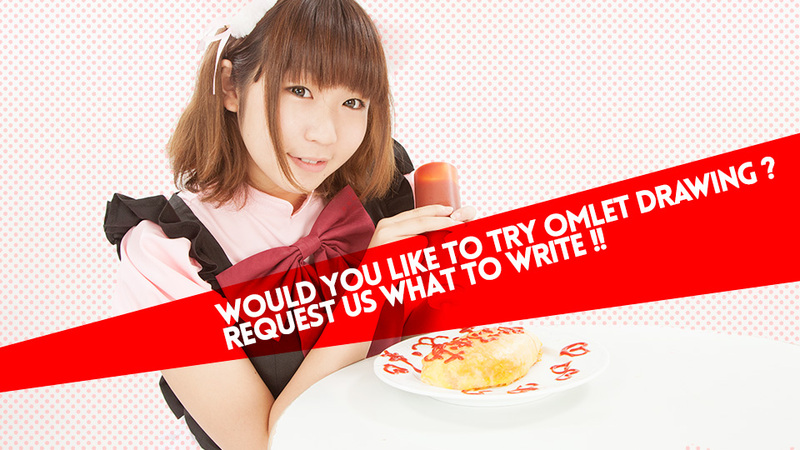 Order "omurice" and your pinafore maid will draw whatever you want on tne omurice for you ! Would you like to get a polaroid with your favorite maids as a souvenir ? Get a message on your polaroid picture from them ! You can drink a variety of cocktails made by maids. We also provide non-alcoholic drinks. ©2003 RIGHTNOW INC CO, LTD.